In 2006, the first Baby Boomers (the generation born between 1946 and 1964) will turn 60 years old. Baby Boomers turning 60 in 2006 will include our two most recent presidents, George W. Bush and Bill Clinton. Nearly 8,000 people (7,918) will turn 60 each day in 2006, or about 330 people every hour. Baby Boomers make up 26 percent of the total US population, but 30 percent or more of the population in Alaska, New Hampshire, Vermont and Maine. In New Jersey, 17.2 percent of all residents were 60 or older in the 2000 census, but the percentage of 60-plus-aged residents was considerably higher in Ocean County (26.7 percent) and Cape May County (25.6 percent). In absolute numbers, communities with the largest numbers of residents aged 60-plus include the state’s two largest cities, Newark (35,240) and Jersey City (32,013), as well as Manchester and Berkley in Ocean County (each 23,000). The aging of one of American’s largest generations is already making its impact felt on everything from entertainment options to the nation’s domestic economic priorities. Some have predicted that aging Baby Boomers will help spell the end of sprawling development, as older Americans turn away from large-lot, McMansion-style housing and seek the housing and lifestyles available in urban and older suburban settings with their multi-family housing options, access to public transit and walkable downtowns. 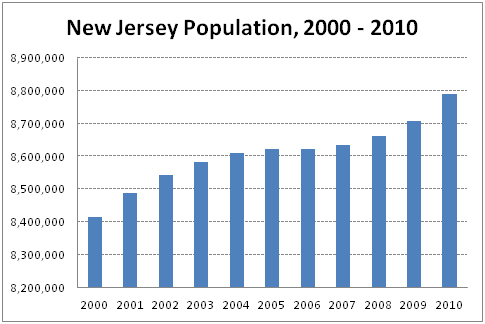 The large concentrations of New Jersey’s 60-plus populations show why we can’t take such a land-use shift for granted. Manchester and Berkley are once-rural places now largely dominated by retirement communities. 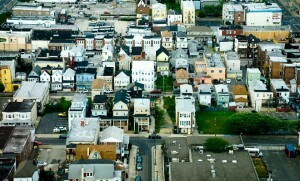 Too often, such adult communities are planned in ways that fit the very definition of sprawl: inhospitable to anyone without a car, composed entirely of housing and sited miles from the nearest stores and offices – even though one in four adults over age 65 does not drive in New Jersey for reasons including declining health and eyesight, concern over safety, and no car or lack of access to a car. 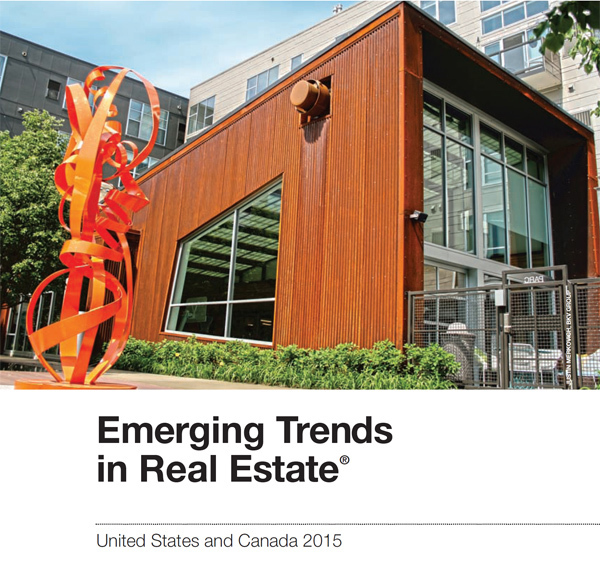 Demographics alone can not bring about the policy changes needed to end sprawling development. To do that, New Jersey and its communities must focus on redevelopment. In particular, the redevelopment of our older suburbs and cities can help restore housing and transportation options for New Jerseyans of all ages, and contribute to a higher quality of life.